Struggling to build a diverse workplace? Do you need some diversity inspiration? 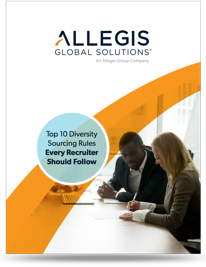 When you’re stuck in a homogenous recruiting and sourcing rut, use the rules in this printable to get inspired!